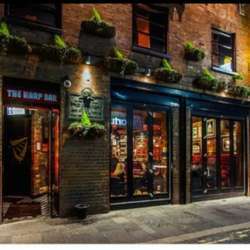 Our January event will be held in one of bars of Cathedral Quarter. It has lovely ambiance and fantastic live music! Come and enjoy meeting new members, make friends with global minded people from different corners of the world. Please feel free to bring a friend or colleague!